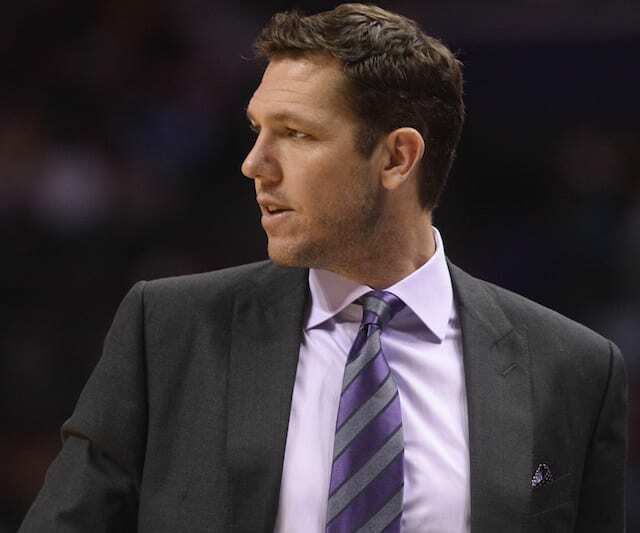 While injuries have been a constant for the Los Angeles Lakers this season, so too has speculation about head coach Luke Walton and his future with the team. 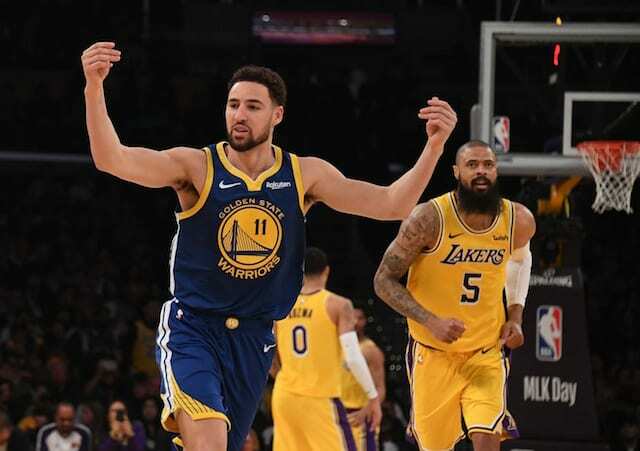 Whispers first began when Magic Johnson and Rob Pelinka were installed as the new leaders of the front office in 2017. 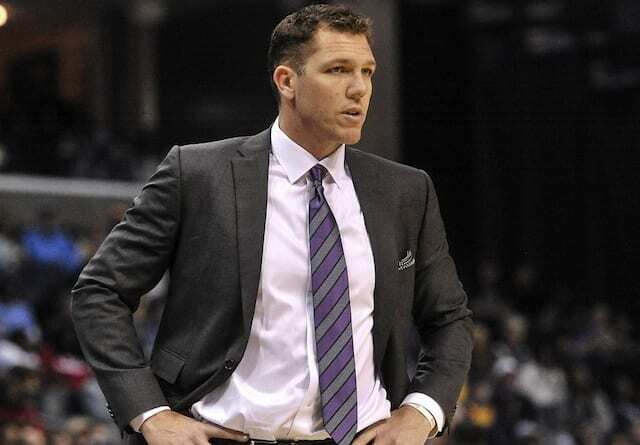 Although Walton was not hired by either of the two, the Lakers regime voiced their confidence in him. After guiding the Lakers through multiple years of a rebuild, expectations drastically changed for Walton with the signing of LeBron James last summer. 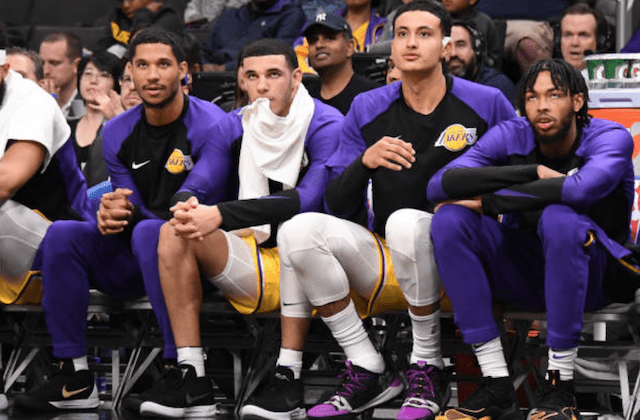 Despite Johnson and Pelinka preaching patience heading into the season, Walton was admonished by the Lakers president of basketball operations after a 2-5 start. Johnson nonetheless said Walton would remain as head coach for the duration of the season, barring something drastic. That he declined to specify what would qualify as such, lent to more speculation. 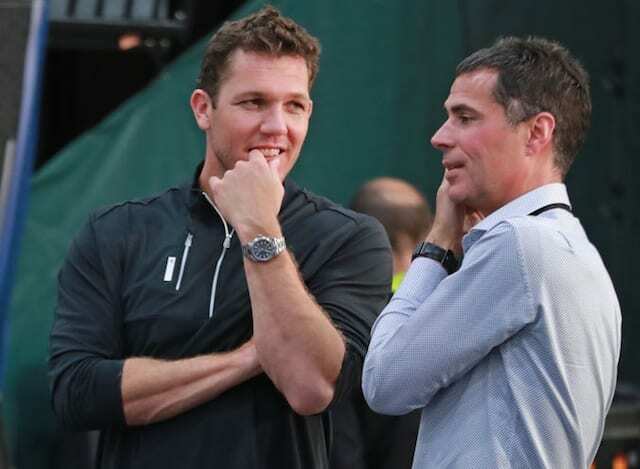 With the Lakers in turbulent times after failed attempts to trade for Anthony Davis before the deadline, Pelinka has again given Walton a public vote of support. Pelinka’s latest remarks come amid a report that suggested the relationship between Walton and James had grown negative, a fiery exchange in the locker room, and suggestions the Lakers may look to hire Jason Kidd.